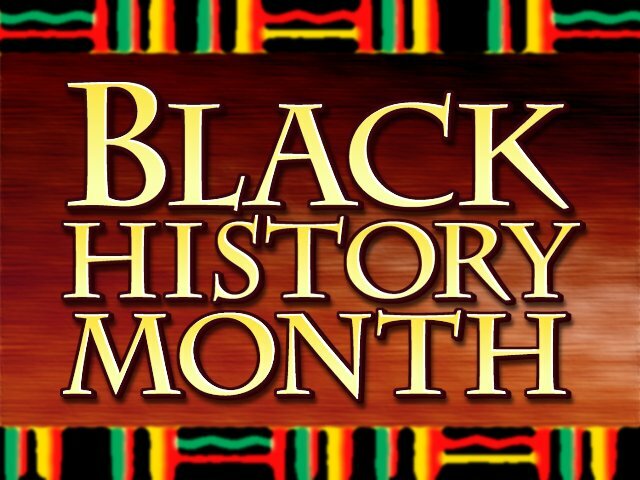 Since 1976 Black History Month has been celebrated annually every February. The month of February was chosen to collaborate with the birthdays of Frederick Douglas and Abe Lincoln. This is also the month is which is the original black history week took place, the powers that be agreed to extend the week into a month. For years many have argued about the month of February being the shortest of all twelve months, alluding to being ripped off. I could understand this, but I don’t think having a month that extends to the 30 or 31st will make a world of difference. The real problem that I see is the lack of history being taught. There is little to no celebration that occurs during this great month. I can’t speak for every city around the country, but I know in my city of Baltimore, I have to search for events. Many other holidays are celebrated in plain sight; local news stations updating you on the events, the newspapers highlight major activities, all type of things. Unfortunately none of that is happening out here…. Yes there are things to attend, but not for the everyday person to notice. … KEEP READING!